Each Wednesday I publish an old column of mine that I hope will provide information, instruction, and inspiration. The following column was first published in 2010. Those scientists threw down the gauntlet to evolutionists by publishing a two-page ad in a national magazine with the heading, “A Scientific Dissent From Darwinism.” Fevered, fanatical, and foolish evolutionists will charge that those dissenting scientists were backwoods yokels (maybe even a few snake handlers and flat earthers mixed in) dug up by pushy creationists to promote their cause. Not so, I have gone over the list and if certification and accreditation are so important, impressive, and indispensable, then those people will give evolutionists a perpetual heartburn. Major scientists around the world agree with them and many of them have not yet signed on to the dissent although they have gone on record that mutations and natural selection did not produce evolution. Other major scientists critical of evolution have died in the last 25 years. 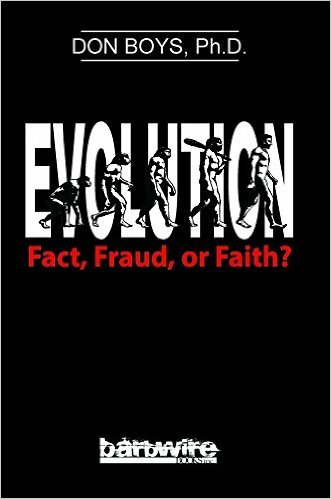 I wrote in my Evolution: Fact, Fraud, or Faith? that “a mutation is an unexpected and random change in a cell, produced by the penetration of the cell by radiation, mutagenic chemical or other disorganizing agent. Mutations produce change, but not improvements. Evolutionists believe that most mutations are harmful while others believe they are all harmful or neutral.” Evolutionists must claim that some mutations are helpful because basically, all evolution rests upon that premise. Pierre Grasse was known as the greatest scientist in France, and he disputed the value of mutations when he wrote, “…No matter how numerous they may be, mutations do not produce any kind of evolution.” Grasse went on to say that it “is not true” that bacteria are evolving quickly because of numerous mutations. He reminds all that “To vary and to evolve are two different things; this can never be sufficiently emphasized.” Devious, deceptive, and dishonest evolutionists now claim that change is evolution, but that is so silly it is embarrassing. Everyone admits to change, but the change is never from a simple to a more complex creature. Never. Not only are mutations always harmful, but they produce changes in present characters, never producing new characters. Mutations are the catalyst for defects, deformity, disease, and death; yet evolutionists scream that they are the explanation for all the varieties we see in the animal and plant kingdoms. 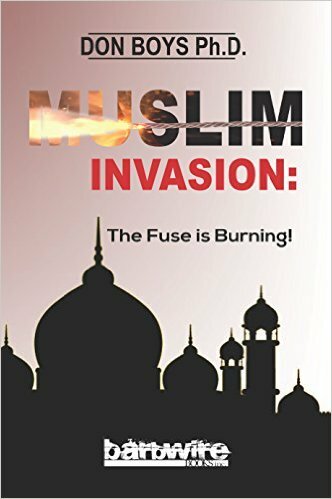 They teach that the many changes in combination with the pressure of the environment over billions of years have produced the differences between one-cell amoeba and complicated humans; however, mutations never create; they corrupt. Thus, the results of all mutations: disorder, defects, disease, deformity, and death. The mutation theory is without any scientific foundation. In fact, Ernst Mayr, a famous evolutionist, believed mutations were the answer as to how evolution allegedly took place, but his own experiments with fruit flies proved the opposite! Mayr tried to increase and decrease the number of bristles on fruit flies that normally have 36, but he discovered that the flies died if they had more than 56 and fewer than 25. Repeated experiments of 30 generations proved the fact of limitations, and when the fruit flies were left alone, they were back to 36 bristles in five years! Of course, change takes place, but it is always limited change and never any improvement. We creationists will continue to remind evolutionists that their lie about “change” has been exposed. Richard Dawkins wrote of evolution, “No reputable scientist” refuses to accept evolution. A similar statement has been declared by many silly, shallow scientists and the gullible continue to believe it. However, a lie is a lie if everyone (including “experts’) believes it. The above quotes from world-famous scientists prove Dawkins is a Dummy. Moreover, as I scanned the list of dissenting scientists I was impressed with so many of various fields, all from prestigious universities who were willing to “put their names on the line” for all to see. Those courageous scientists were experts in medicine, biology, geology, anthropology, zoology, physics, genetics, etc. holding doctoral degrees from Rutgers, MIT, Baylor, Oxford, Dartmouth, Tulane, Columbia, Cornell, Princeton, Purdue, Indiana, Yale, Duke, Stanford, Cambridge, Temple, Berkeley, and many others. Even a few Christian universities such as Liberty, Cedarville, Asbury, Wheaton, etc., are represented. 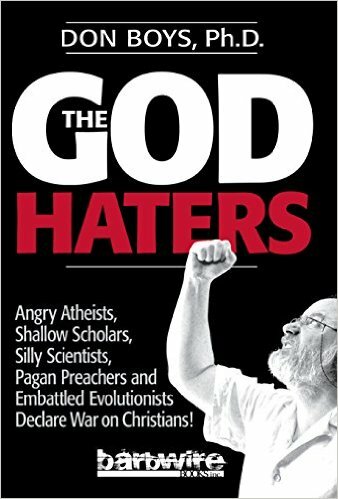 I am waiting for Dawkins, Hitchens, Harris, Dennett, and Company to admit their lies in the advancement of atheism as they have declared that “evolution is a fact not disputed by any qualified scientists.” Obviously the atheists are wrong and have proved themselves to be fools, frauds, or fanatics. Maybe all evolutionists are in a special classification– Homo Ignoramus!